Millions of Georgians commute to work every day using public transportation, while millions more regularly ride buses, trains, taxis, planes, and even ferries as they travel to visit loved ones, to engage in recreation, or simply to get from here to there. But whatever you are using mass transit for, you are always putting your health and safety into the hands of those who operate and maintain the vehicles, tracks, stops, and stations. Sadly, even though government bodies and transit corporations have taken steps to make public transportation safer, thousands of mass transit accidents take place around the country and across Georgia each year, leaving far too many passengers and passers-by seriously or fatally injured. Because of the nature and force of these crashes, public transportation accidents often result in multiple serious casualties. At Van Sant Law, we are dedicated to helping the victims of mass transit accidents, from train and light rail accidents to bus and taxi accidents. We want you to know that accidents involving publicly run vehicles or commercially owned vehicles are often more complex than other types of traffic accidents. Having an attorney with specific experience with mass transit accidents can help improve your claim experience and maximize your compensation. Train or light rail accidents. Most of the train accidents that take place in Georgia involve the Metropolitan Atlanta Rapid Transit Authority (MARTA), which runs the rail system in the Atlanta area, as well as the Amtrak rail system, which maintains two major rail lines in the state. Train and light rail accidents may involve driver error, control mistakes, maintenance errors, inadequate address of rails and surrounds, or other related areas. Derailments or collisions with other vehicles or objects can result from these issues, with disastrous effects. Bus accidents. MARTA operates a bus line in the Atlanta area that involves 91 bus routes and almost 26 million miles of travel each year, while Savannah also has a large city bus system. In addition, other Georgia bus accidents could involve smaller city bus lines, school buses, charter buses, airport buses, and trolleys. 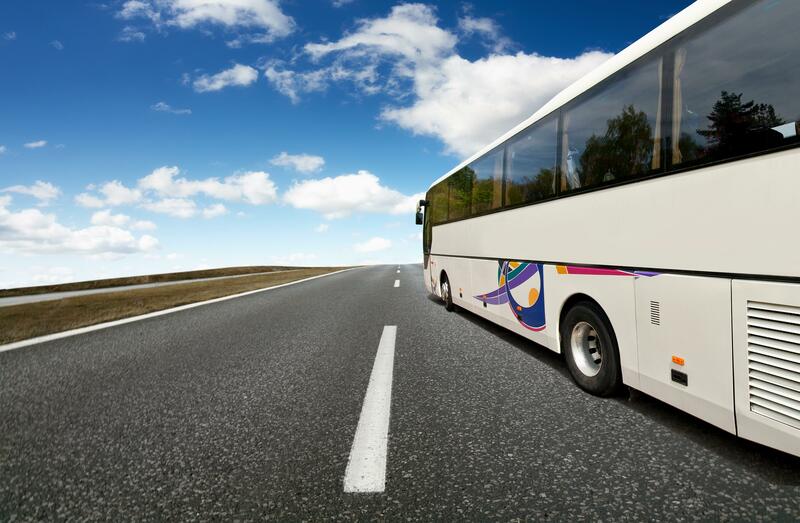 Bus accidents may be caused by driver errors, reckless driving, dangerous company policies, bus maintenance issues, or defective bus parts. Taxi accidents. Although a taxi accident may look a lot like any other car accident, it often comes with complicated liability and insurance issues. In addition, taxi accidents often cause serious injuries because of seat belt safety issues and reckless driving. Taxi accidents may be caused by driver negligence, improperly trained drivers, poorly maintained vehicles, and dangerous company policies. Airplane accidents. While rare, commercial airplane accidents are extremely devastating when they do happen. After a plane accident, it is vital to understand why the crash occurred, who was responsible, and whether it should have been prevented. Plane accidents are most often caused by pilot errors, plan maintenance issues, and communication issues. Some people assume that all mass transit accidents involve a dramatic catastrophe, such as a train derailment or a plane crash. Nevertheless, the truth is that, while those accidents absolutely do occur, many mass transit accidents may not make the front page of the newspaper. For example, you may be injured when a bus driver slams on his brakes without warning, causing you to fall and break your wrist. On the other hand, you may suffer a head injury after falling in a poorly maintained MARTA station. Mass transit accidents come in all shapes and sizes. Just because you weren’t involved in a large crash or collision does not mean your injury was any less painful or that your injury claim is any less valid. At Van Sant Law, we can help you pursue your mass transit accident claim, from beginning to end. After what you have been through, you shouldn’t also have to face financial hardship and an uncertain future. We offer injury victims and their families a free, private consultation. Learn about the legal aspects your case, ask an experienced attorney your questions, and find out what your case could be worth. Schedule by calling us today or filling out our online contact form.